Coming along on Sundays is the first way most people begin to get connected to life with Jesus at Dalby Presbyterian. But, because following Jesus is an all of life affair, there are other ways you can be part of what God is doing. 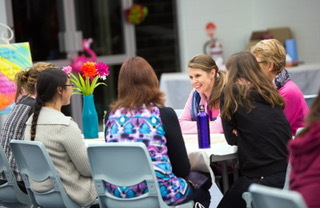 Home Groups are small groups that meet weekly in people’s homes during school term. This are the main way that people build friendships and live out their faith together as disciples of Jesus at Dalby Presbyterian. Home groups usually have about 6-10 people in them. We normally read the Bible, pray, eat together and encourage each other to share our faith. If you’re interested in finding out more then contact us or chat to the people at the door on Sunday. MOPS stands for Mothers of Pre-schoolers. Our MOPS group is a safe and accepting place where mums of young children can make friends, enjoy time out from the kiddos, have morning tea and meaningful adult conversation, and share the joys and challenges of mothering. 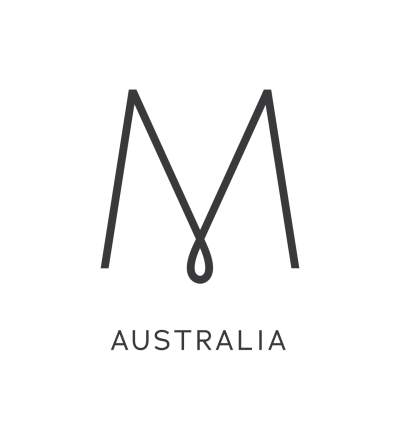 Dalby MOPS is for mothers of children under school age and meets fortnightly during school terms.